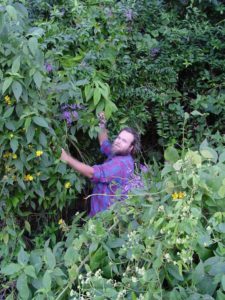 Polygalaceae (milkworts) were the focus of my PhD research and have been the impetus for many of my research trips and publications. 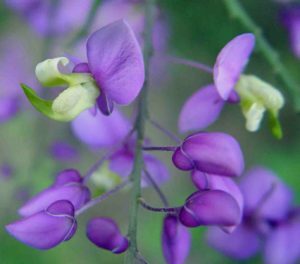 Stay tuned, as I intend to eventually develop an expanded Polygalaceae page. Abbott, J.R., K.M. Neubig, & B.S. Carlsward. 2013. 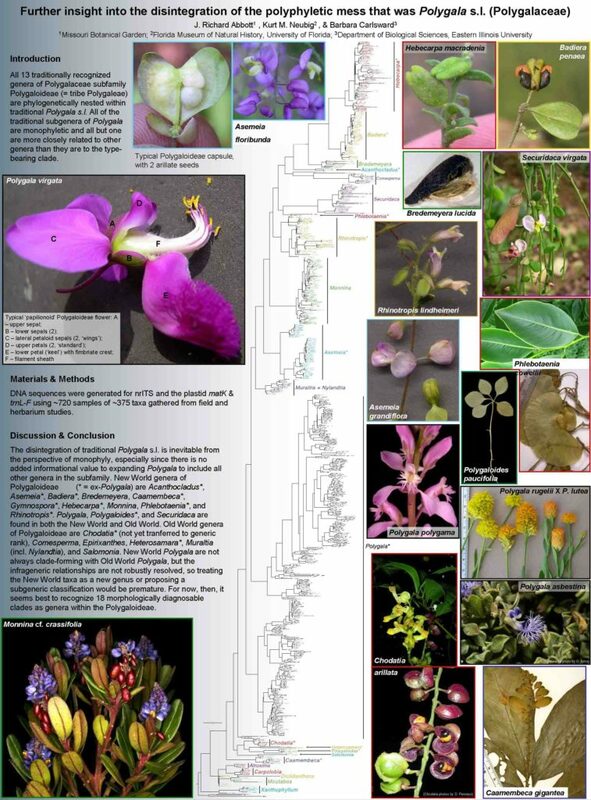 Further insight into the disintegration of the polyphyletic mess that was Polygala s.l. (Polygalaceae). BSA, New Orleans, LA. Abbott, J.R., B.S. Carlsward, K.M. Neubig, W.S. Judd, M. Whitten, & N.H. Williams. 2010. 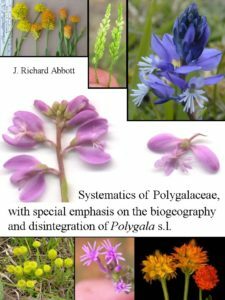 The disintegration of Polygala (Polygalaceae), with four new genera for the flora of North America. BSA, Providence, RI. Wilber, H.K., B.S. Carlsward, & J.R. Abbott. 2013. 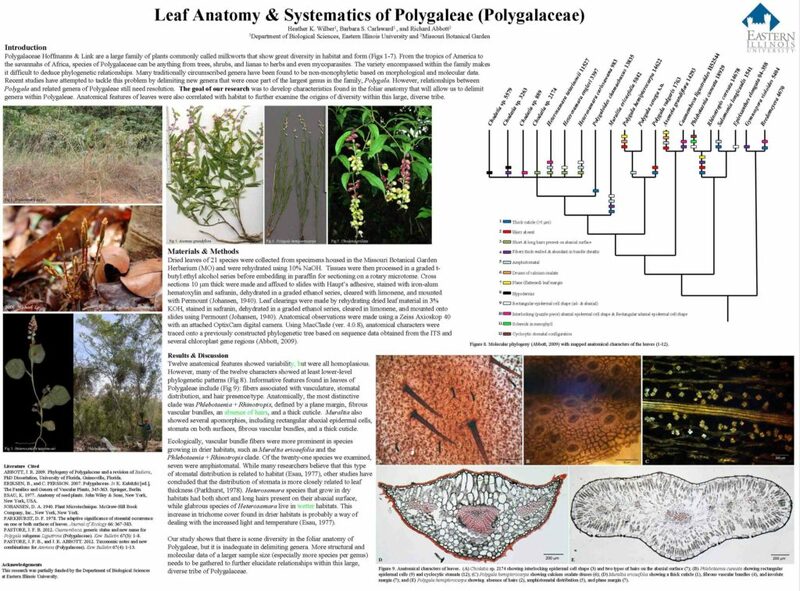 Leaf anatomy and systematics of Polygaleae (Polygalaceae). BSA, New Orleans, LA. Abbott, J.R., K.M. Neubig, & B.S. Carlsward. 2013. 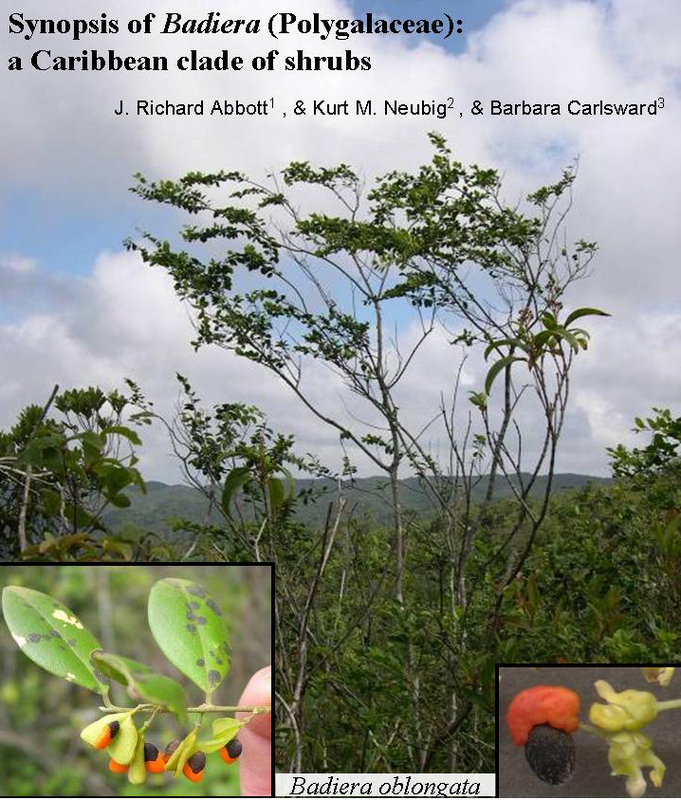 Synopsis of Badiera (Polygalaceae), a Caribbean clade of shrubs. BSA, New Orleans, LA. Bleich, A., A. Trauth-Nare, J.R. Abbott, R. Naczi, and K.M. Neubig. 2016. 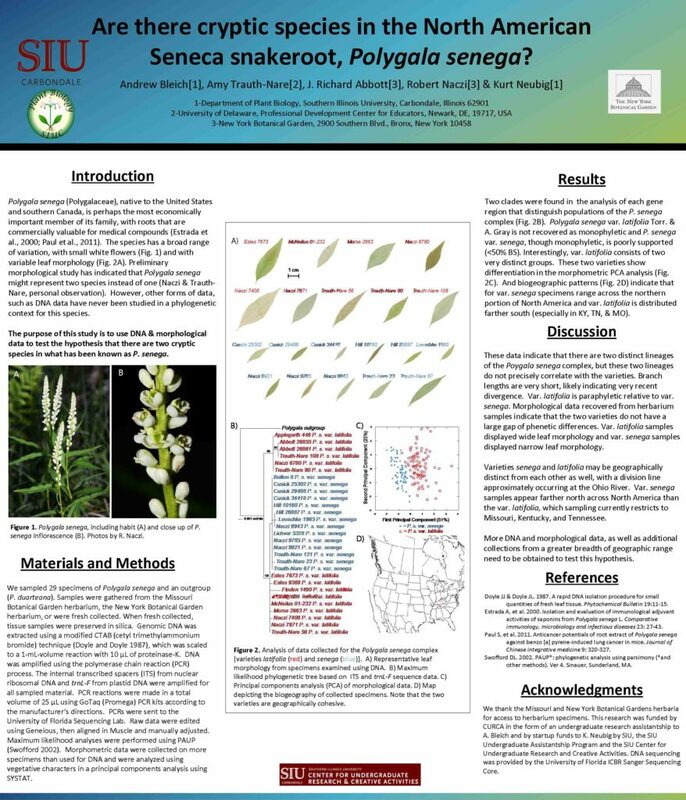 Are there cryptic species in the North American Seneca snakeroot, Polygala senega (Polygalaceae)? BSA, Savannah, GA.
Biver, W., J.R. Abbott, R. Naczi, K. Gulledge, D. Poindexter, and K.M. Neubig. 2016. 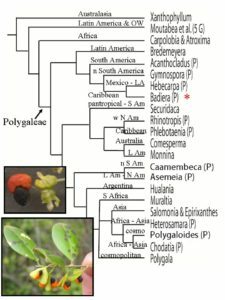 Phylogenetic relationship of Hudsonia (Cistaceae): a North American endemic genus. BSA, Savannah, GA.
Vignovich, W., G. Stonehouse, K. Wood, J.R. Abbott, R. Naczi, L.C. Majure, and K.M. Neubig. 2016. 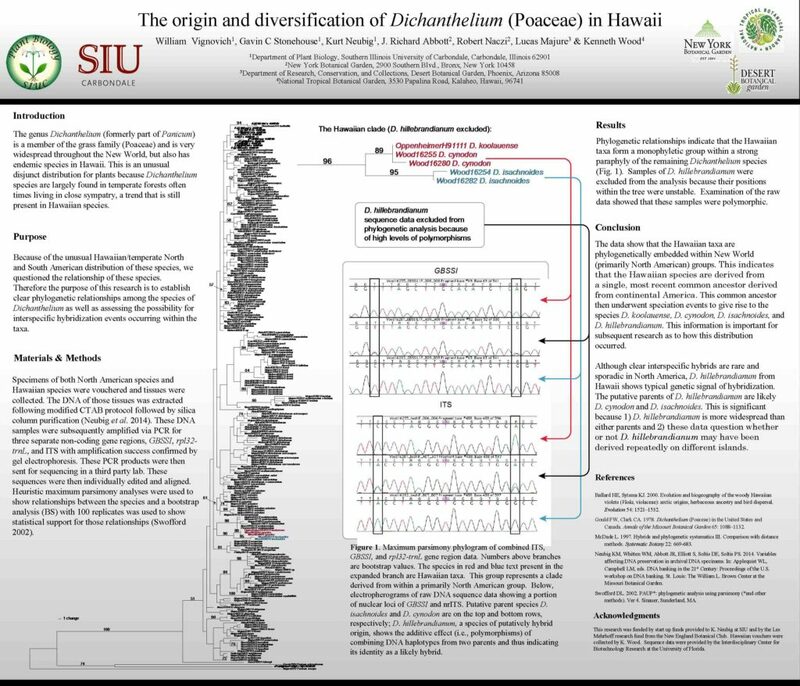 The origin and diversification of Dichanthelium (Poaceae) in Hawaii. BSA, Savannah, GA. Majure, L.C., K.M. Neubig, J.R. Abbott, R. Naczi, W.S. Judd, and W.M. Whitten. 2016. 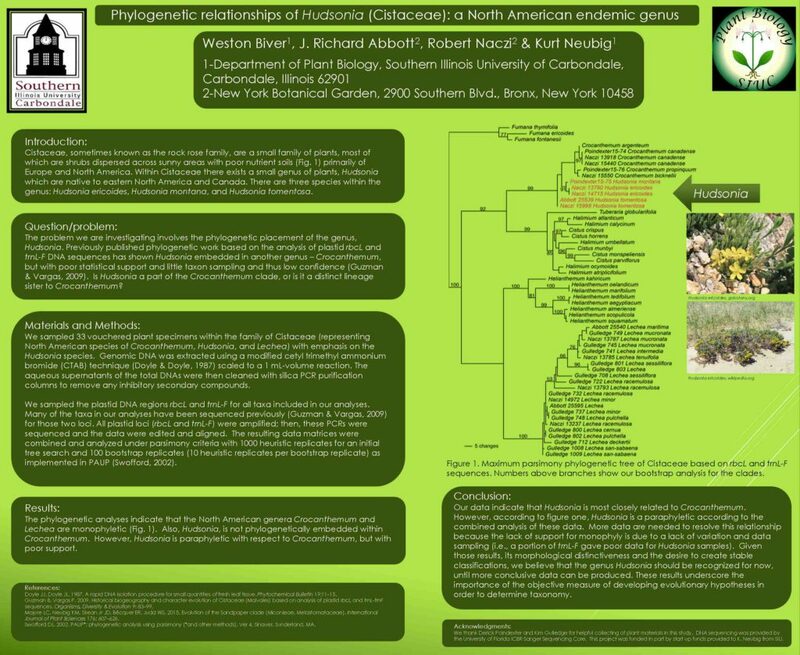 A preliminary look at phylogenetic relationships of Dichanthelium (Paniceae: Poaceae). BSA, Savannah, GA. Naczi, R., K.M. Neubig, L.C. Majure, J.R. Abbott, W.S. Judd, and W.M. Whitten. 2016. 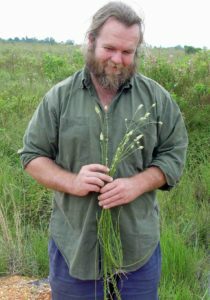 Systematics of the Dichanthelium ensifolium clade (Poaceae: Paniceae). BSA, Savannah, GA. Neubig, K.M., L. Majure, J.R. Abbott, R.F.C. Naczi, W.S. Judd, & M. Whitten. 2015. Preliminary phylogenetic relationships of Dichanthelium (Poaceae) as revealed through whole plastomes and nrDNA via genome skimming. BSA, Edmonton, AB. Abbott, J.R., K.M. Neubig, & R.L. Liesner. 2013. 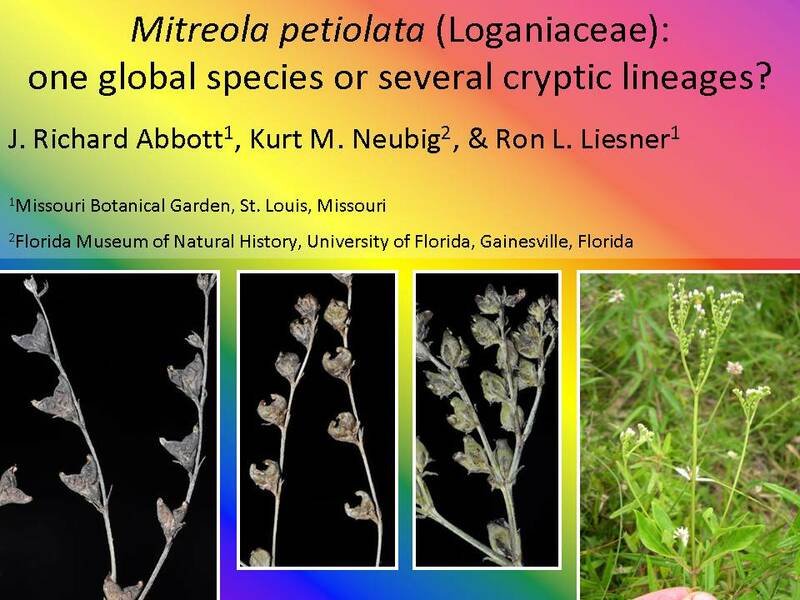 Mitreola petiolata (Loganiaceae): one global species or several cryptic lineages? BSA, New Orleans, LA. Flowers, N., K.M. Neubig, J.R. Abbott, R.L. Liesner, & B. Piatkowski. 2015. 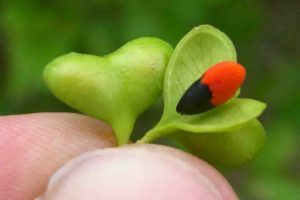 The Mitreola petiolata (Loganiaceae) complex: cryptic species revealed with DNA and micromorphological data. BSA, Edmonton, AB. Abbott, J.R. & K.M. Neubig. 2010. 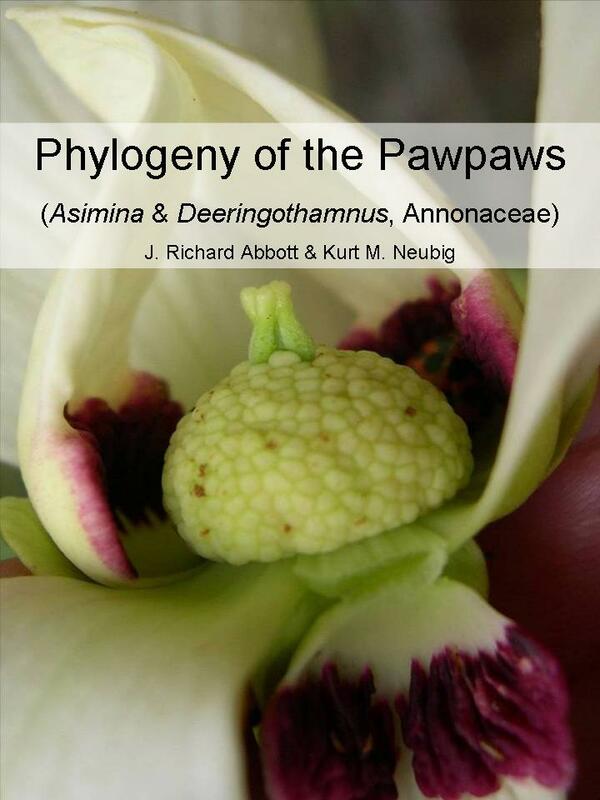 Phylogeny of the pawpaws (Asimina & Deeringothamnus, Annonaceae). BSA, Providence, RI. Neubig K.M. & J.R. Abbott. 2014. 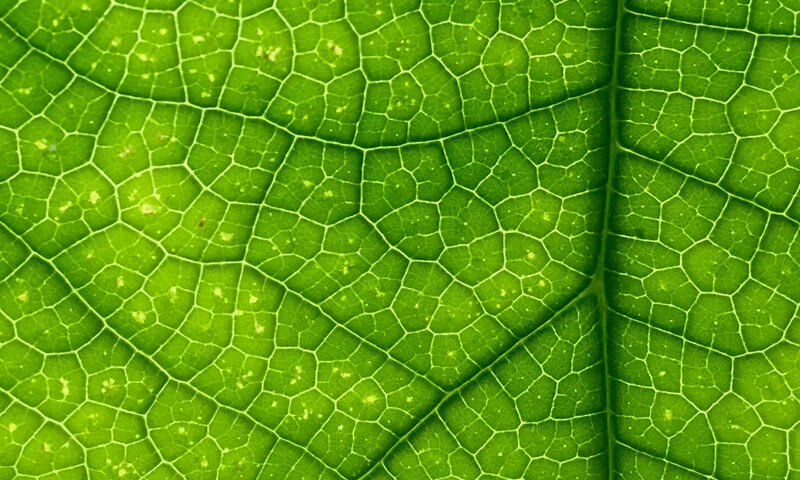 A phylogeny of the pawpaws (Asimina and Deeringothamnus; Annonaceae) is indicative of introgression based on plastid DNA data. BSA, Boise, ID. Neubig, K.M., J.R. Abbott, W.M. Whitten, & N.H. Williams. 2010. 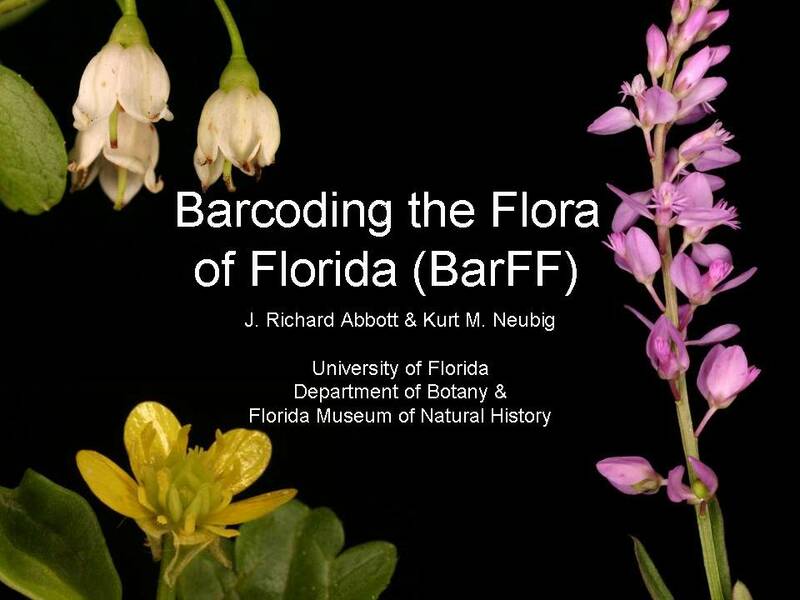 BarFF: Barcoding the flora of Florida. BSA, Providence, RI. Neubig, K.M., F. Herrera, S. Manchester, C. Germain-Aubrey, J.R. Abbott, W.M. Whitten. 2013. 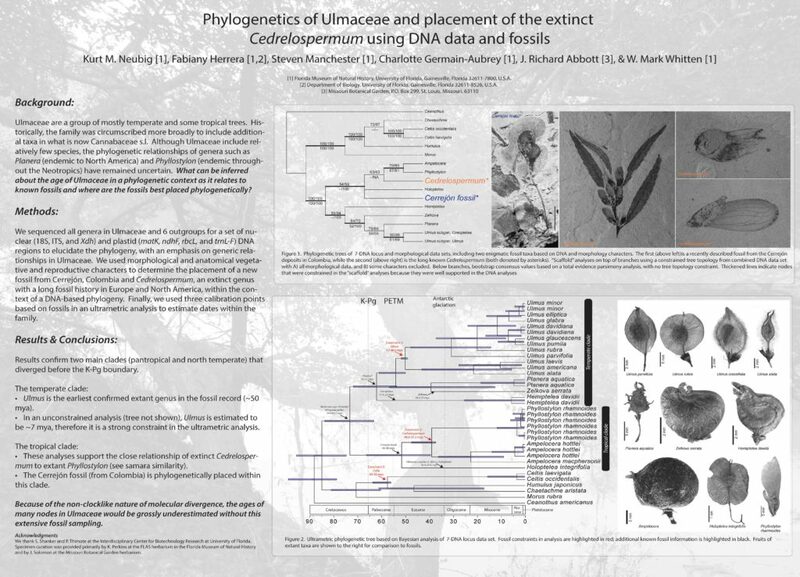 Phylogenetics of Ulmaceae and placement of the extinct Cedrelospermum using DNA data and fossils. BSA, New Orleans, LA. Neubig, K.M., F. Herrera, S. Manchester, & J.R. Abbott. 2012. Fossils, biogeography and dates in an expanded phylogeny of Ulmaceae. BSA, Columbus, OH. Neubig, K.M., S. Talley, J.R. Abbott, C. Germain-Aubrey, & W.M. Whitten. 2011. 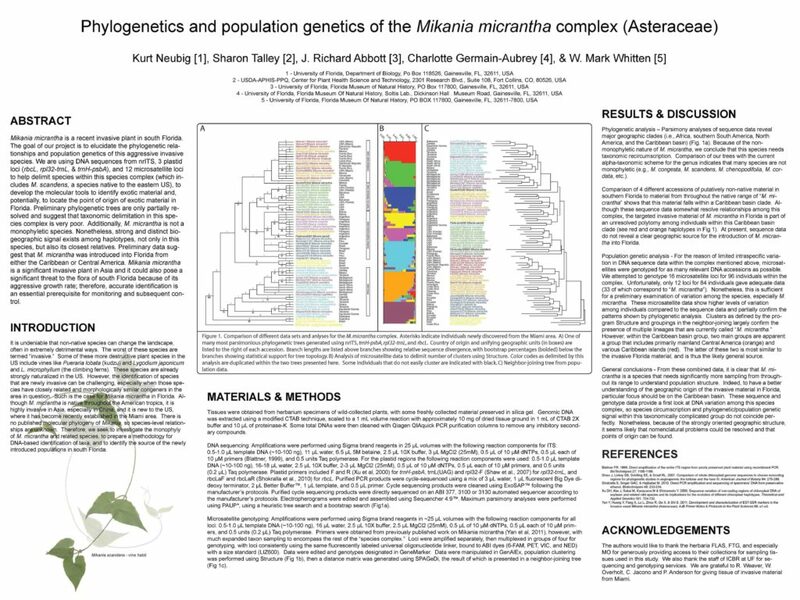 Phylogenetics and population genetics of the Mikania micrantha complex (Asteraceae). BSA, St. Louis, MO. Neubig, K.M., O.J. Blanchard, J.R. Abbott, M. Hanes, & S. McDaniel. 2013. 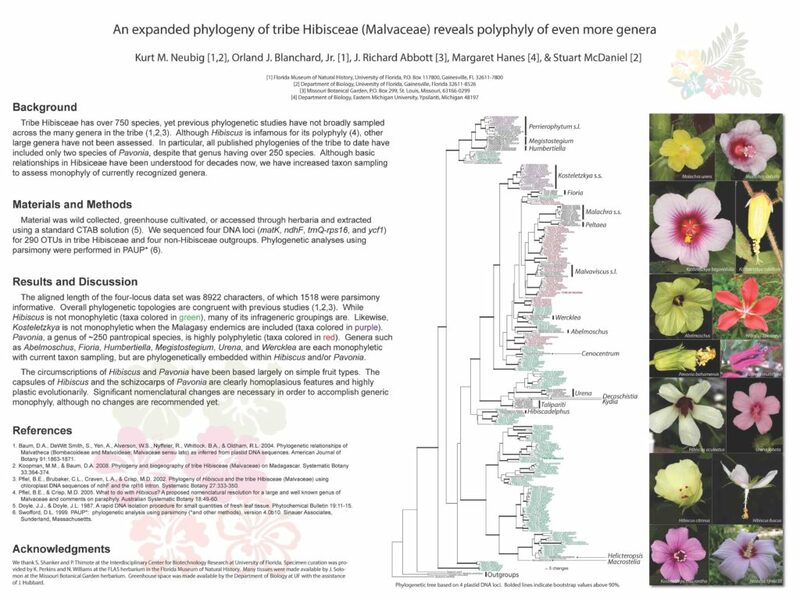 An expanded phylogeny of tribe Hibisceae (Malvaceae) reveals polyphyly of even more genera. BSA, New Orleans, LA.